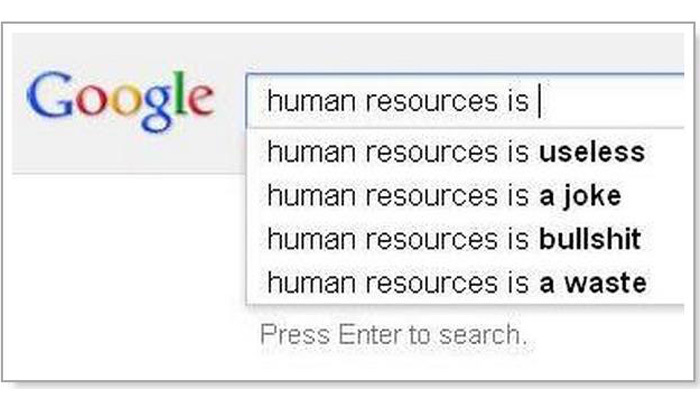 Debates with regards to the importance and purpose of human resources continue to occur across continents today, with conclusions depending on economic and labor conditions. But where does HR today really stand in the business landscape today, and has it really made any progress in its quest to be a strategic business partner? A report by the International Public Management Association for Human Resources (IPMA-HR) found that while the majority of HR functions today have become significantly important elements of the business today, room for improvement still exists. The report found 8 out of 10 HR practitioners considered their human resources departments to be strategic business partners. Polling 4,901 IPMA-HR members, the survey defined a strategic business partner as a department which shares physical and intellectual resources to help solve problems and make decisions for other departments and organisationwide. The report highlighted that becoming a strategic business partner, is, however, quite challenging for human resources when a firm does not have a comprehensive strategic plan and if HR practitioners lack management support for becoming more involved in decision making and plan implementation. “In fact, a stepwise linear regression of relevant responses revealed that whether a department participates in strategic planning explains 25% of the variance in how high or low HR practitioners rated their own department as being a strategic business partner,” the report stated. When IPMA-HR members were asked about the skills that HR practitioners need most now and in the future, analytical and cross-functional business skills were the two most common responses. In order to move forward in becoming a full-fledged strategic business partner, the report highlighted that along with these skills, HR needs to start the workforce/succession planning conversation. Four out of ten (42%) public sector HR practitioners estimated that 20% or more of the employees at their organisations will retire within the next five years. However, only half of survey respondents reported that their own organisation has a workforce/succession plan. Of organisations with workforce/succession plans, two-thirds put human resources nominally in charge of the plan. “In practice, however, other department heads actually lead the charge at most organisations, determining on their own whether their departments need workforce/succession planning services from HR practitioners,” the report stated. Only 1 of every 285 Asian women is an executive in companies such as Google, Yahoo, HP and Intel. Why the discrimination?.. When dealing with angry employees, find the cause, don't treat the symptom. ..